Before writing his own manga he started out as an assistant to Shin Morimura. He debuted in 2000 with Planetes, which was adapted to a 26-episode anime. He is currently working on Vinland Saga which began serialization in Weekly Shounen Magazine, and later on continued serialization in Afternoon. 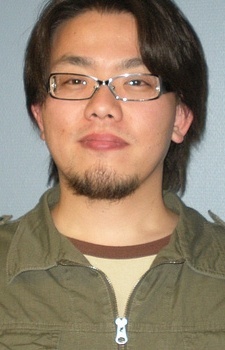 He has won the 2009 Japan Media Arts Festival Grand Prize for Vinland Saga.